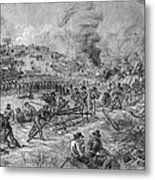 CIVIL WAR: PETERSBURG. 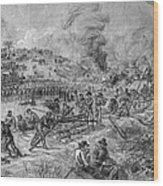 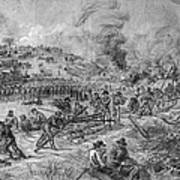 Union troops under General James H. Wilson destroying tracks of the Weldon Railroad, which carried supplies from North Carolina to the Condederate Army at Petersburg, Virginia. 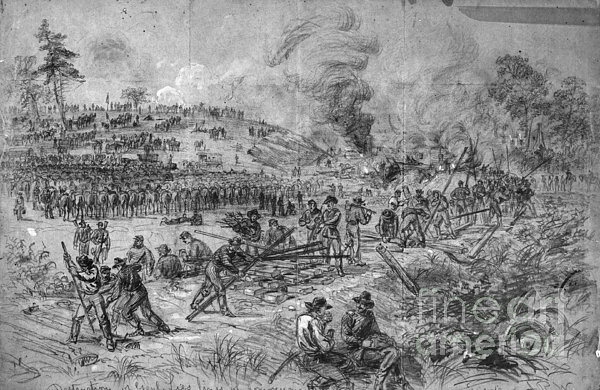 Pencil drawing by Alfred R. Waud, early July 1864.